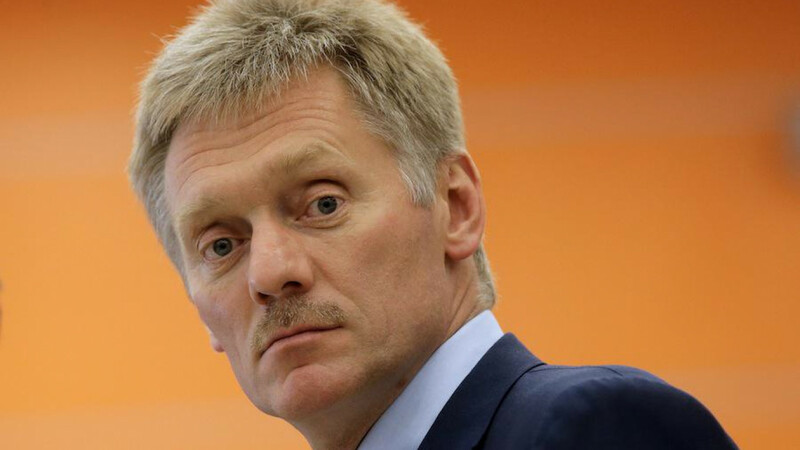 Presidential Spokesperson Dmitry Peskov has called on the White House to present the Kremlin with proof of Russian interference in the U.S. presidential elections. "It's time to either stop talking about [these claims] or present some evidence. 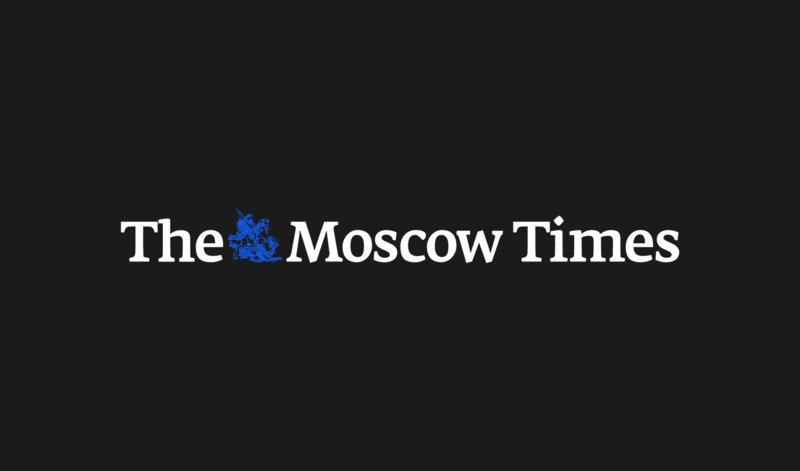 Otherwise it looks obscene," Peskov told the RIA Novosti news agency Friday. Peskov's words came after U.S. President Barack Obama personally commented on allegations from U.S. government officials that Kremlin-backed hackers had targeted the U.S. Democrat party. Some 20,000 emails were leaked from Democratic National Convention (DNC) systems in July, embarrassing senior party figures and forcing chairperson Debbie Wasserman Schultz to resign. Obama said that the hack pushed the focus of the presidential race onto "[Democrat presidential nominee] Hillary Clinton's emails, the Clinton Foundation, and the political gossip of the Democratic Party." 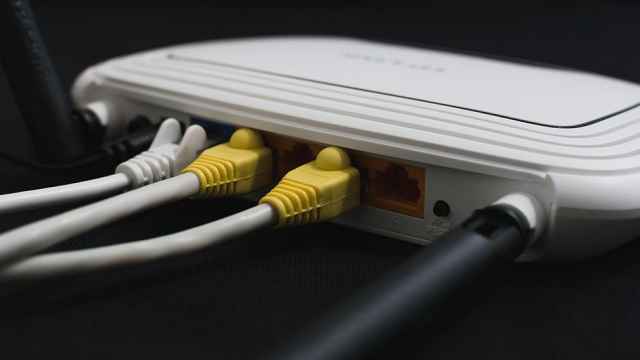 President Obama also promised that the United States would retaliate to Russian cyber-attacks. “I think there is no doubt that when any foreign government tries to impact the integrity of our elections … we need to take action,” Obama said in an interview to National Public Radio on Friday. “And we will – at a time and place of our own choosing. 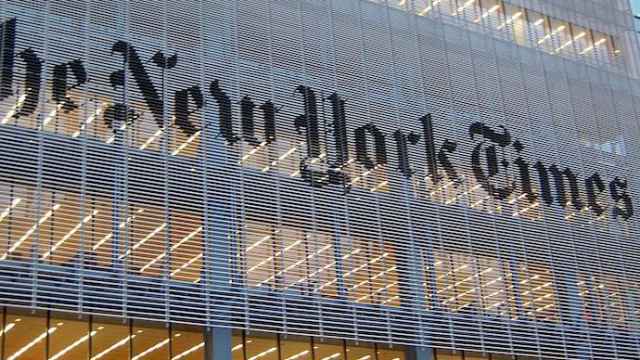 Russia has denied any involvement in the hack, with Peskov previously labeling the claims as "nonsense." 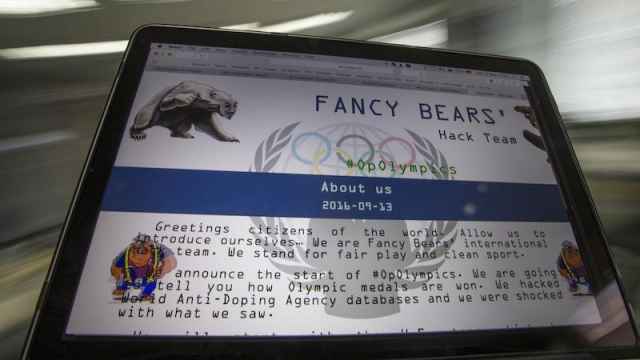 WADA Hack: Is Russia Behind the Fancy Bears Hackers Group? The Fancy Bears have struck again.